What happens when a legendary real estate magnate puts his money — and his family — into the world of academia? Former directors and faculty say the crisis at the Peter Wall Institute for Advanced Studies (PWIAS) reflects a trend of conflict as the university and the donor family grapple over the institute’s mandate, direction and independence. In November, director Dr. Philippe Tortell resigned in protest over a directive that would have hitched the institute’s research to existing pools of UBC funding, ending its independence. The changes were quickly backpedaled as hundreds of faculty complained. On December 12, UBC Vancouver’s Senate ordered an external review of the institute with “an explicit mandate to investigate and make recommendations on the Institute’s structure and governance” — what many scholars say is at the heart of the problem. 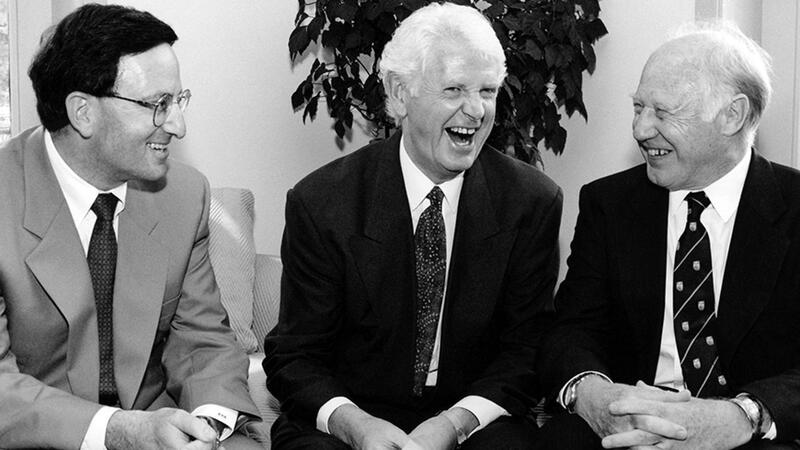 In 1991, real estate tycoon Peter Wall donated $15.2 million to UBC. It was — and still is — the largest single private donation in the history of the university. There was a catch: two members of the Wall family would always be represented on the Wall Institute Board of Trustees, the body that oversees the institute. The chair would be UBC’s president. Then-UBC President Dr. David Strangway was happy to take the money. But from the start, there were disagreements about who was in charge. Two directors and multiple faculty said these conflicts — sometimes minor, sometimes significant — made running the institute a delicate game. Counting Tortell, the PWIAS has gone through four directors in as many years. The last director to serve more than one year was Dr. Janis Sarra, who left the role in 2014. She declined to be interviewed. After 2014, changes were made to the Board, partially to prevent another sudden departure. 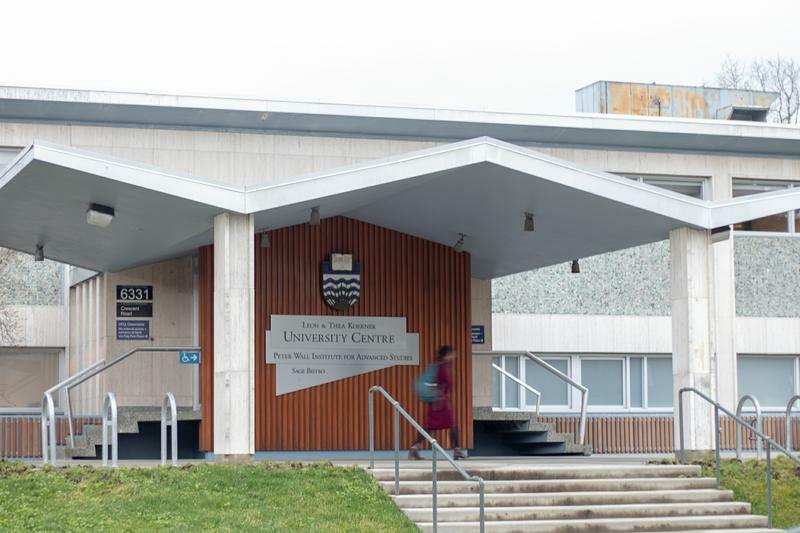 UBC President Stephen Toope yielded his seat as chair to then-Dean of Science Simon Peacock, and two faculty representatives were added to the Board in an attempt to even out the power. The changes didn’t stick. After a whirlwind of different presidents coming into power after former President Arvind Gupta was forced to resign, current President Santa Ono become PWIAS chair. Not all directors agree there’s a problem. Dr. Dianne Newell, who served as director from 2003 to 2011, was not available for an interview but wrote in an email to The Ubyssey that she experienced no troubles in her time as director. Tortell said that he was not aware of a conflict between the university representatives and the Wall family, but added he was not privy to many of those conversations. In a statement to The Ubyssey, the Board did not address these concerns. “The Board works in a highly collaborative way to set a shared vision that will support the work of the PWIAS scholars and staff, and does not speak to internal conversations of the Board,” reads the statement. Beyond disputes over the institute’s direction — like whether to incorporate it under research clusters — directors and faculty described a secretive atmosphere where the actual faculty was often kept in the dark about major decisions. Gordillo, Slaymaker and Tortell all pointed out that members of the Board held in camera meetings that directors were not privy to. Slaymaker also alleged that Board members met on a more informal basis outside of formal meetings. “In each of the crises that one hears about and that I’ve been involved with, have to do with meetings that occur in-between regularly announced meetings,” said Slaymaker. These meetings mean that even the institute’s director is not fully privy to how the Board operates. The directive that prompted Tortell’s resignation came after a closed meeting where both he and the institute’s two distinguished scholars were barred from attendance. Gordillo says that was unheard of during his time as director. What is the Wall Institute? “The Wall Institute’s recurring problems could indeed flow from basic design flaws in structure and governance,” said Dr. Philip Loewen at the December 12 Senate meeting. Scholars hope that the external review’s recommendations will change the way the Board of Trustees operates or even how it’s composed. Beyond ending “green room activity,” all former directors hope that the institute’s distinguished scholars — Dr. Derek Gregory and Dr. Brett Finlay — will lead the institute’s restructuring. Tortell said that as the Wall family is still the largest donor in the university’s history, the President is “not exactly independent” from them. Tortell also recommended expanding the size of the Board by adding scholars separate from UBC, a common feature on other boards of advanced studies institutes like Princeton’s Institute for Advanced Study. In many ways, former directors see the institute as a bit of a paradox — a public institute, privately funded, yet not part of either world. “I think it’s quite obvious that the university has been trying to develop some way of dealing with the private sector, and it has not in the past two decades been a total successful experience,” said Slaymaker.